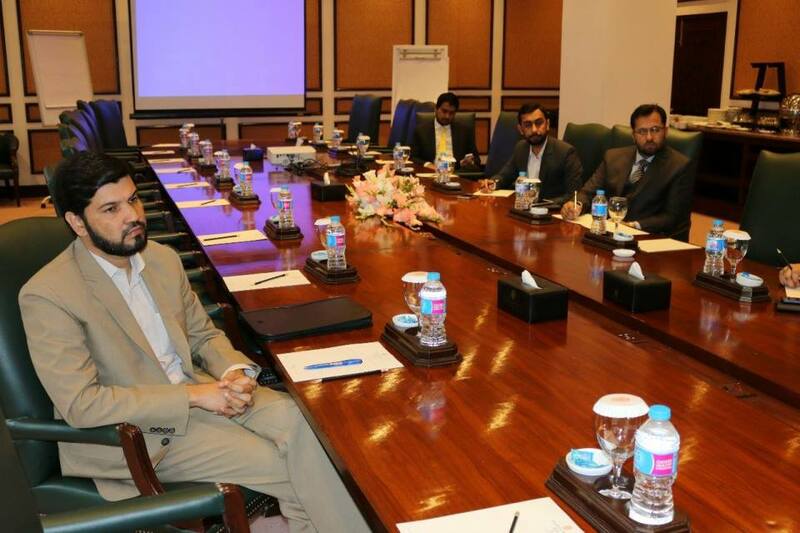 Here is the glimpse of the workshop attendees and speakers. 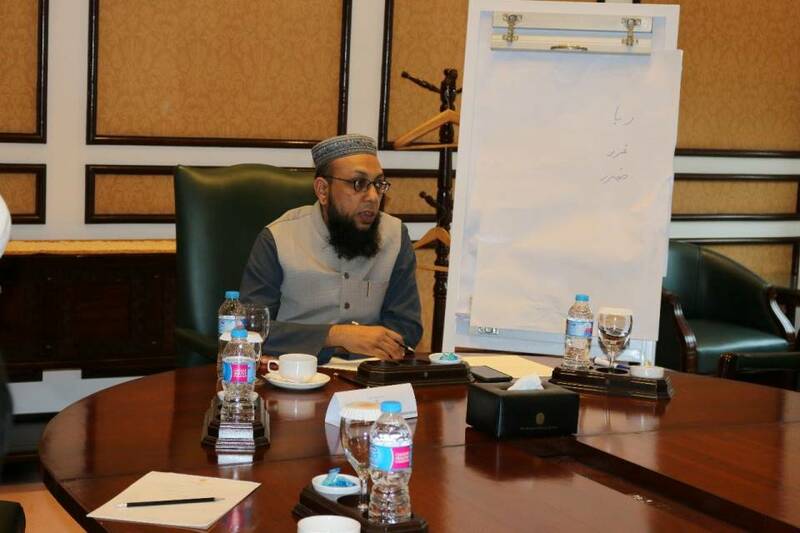 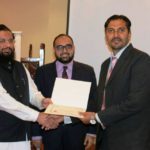 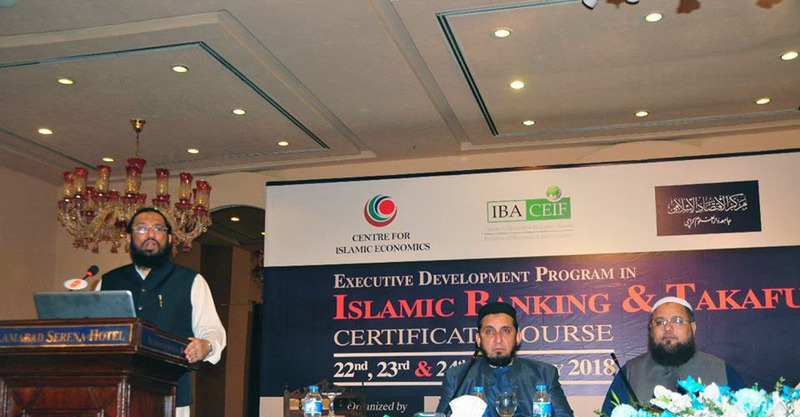 The 3 day Executive Development Program on Islamic Banking & Takaful organized by CIE and IBA CEIF in Islamabad comes to a close with more than 55 attendants at the sessions. 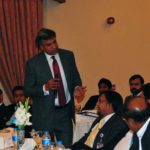 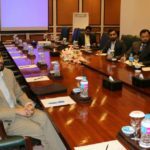 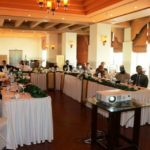 Those in attendance were senior professionals such as bankers, product managers, regulators and corporate heads. 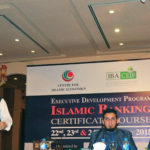 The course provided learning outcomes on fundamentals, theory as well as practice of these disciplines. 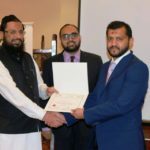 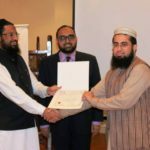 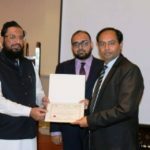 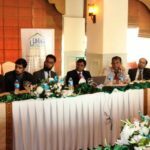 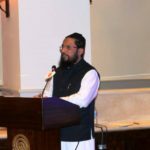 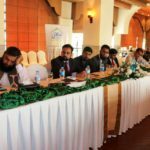 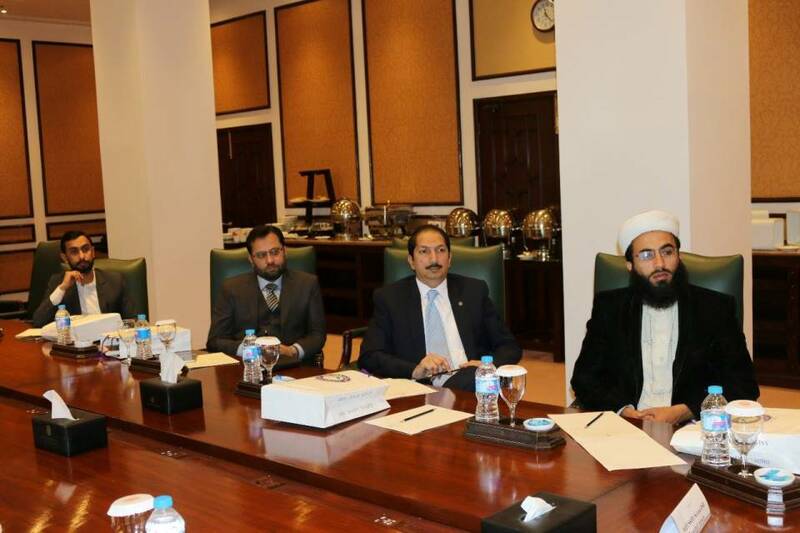 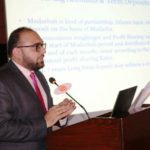 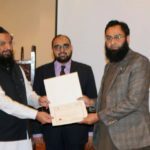 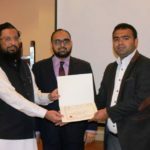 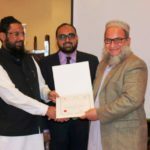 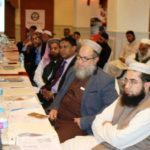 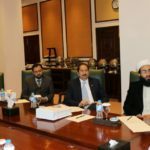 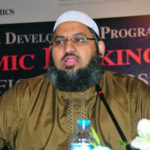 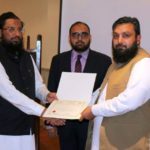 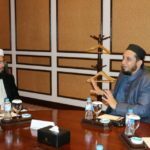 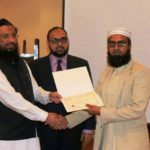 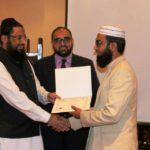 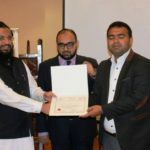 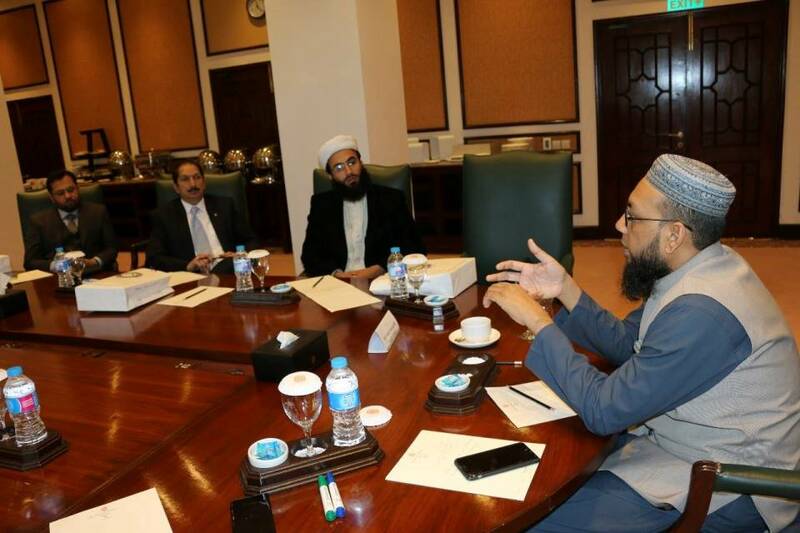 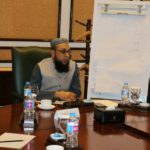 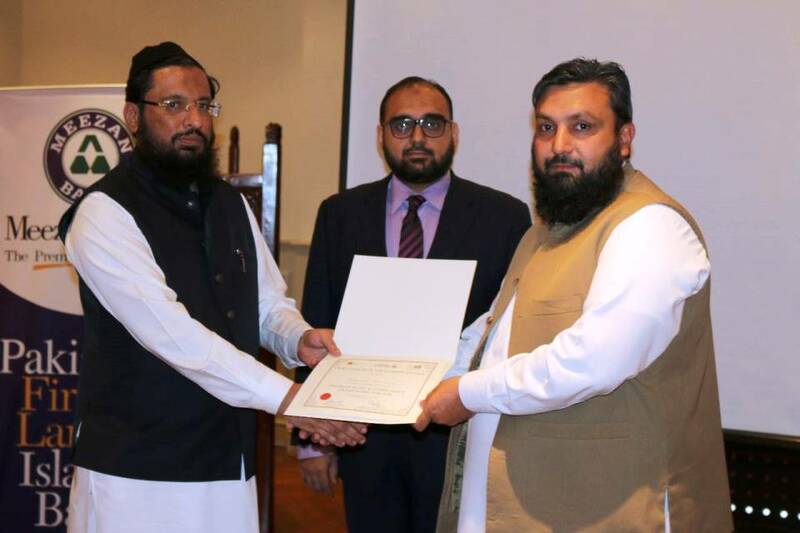 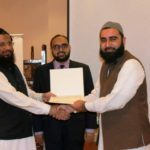 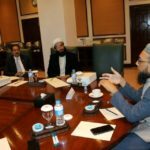 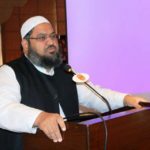 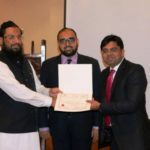 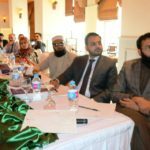 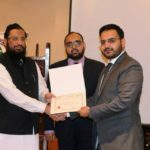 The key note speakers for the events were Mufti Taqi Usmani, Dr. Imran Ashraf Usmani, Mufti Najeeb Khan, Dr. Zubair Ashraf Usmani, Mufti Irshad Ahmed Ejaz and Mr. Ahmed Ali Siddiqui. 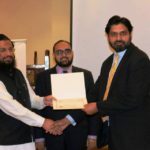 CIE and IBA CEIF would jointly like to thank all those who attended the events and those made this course a success.